The Sebi said in a statement that a panel headed by a former central bank deputy governor had held consultations on various issues. "Based on these inputs, Sebi would review the matter and shortly take a holistic view." 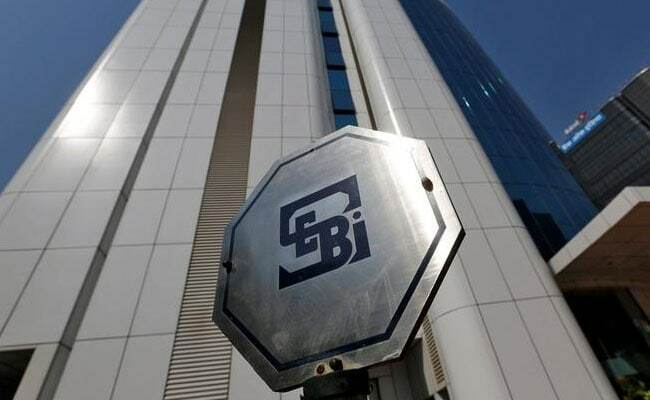 New Delhi: The Securities and Exchange Board of India (Sebi) on Wednesday said it would review an order tightening rules on foreign funds ownership by entities of Indian origin, after some fund managers said it could lead to massive dollar outflows. The Sebi said in a statement that a panel headed by a former central bank deputy governor had held consultations on various issues and would give its recommendations.